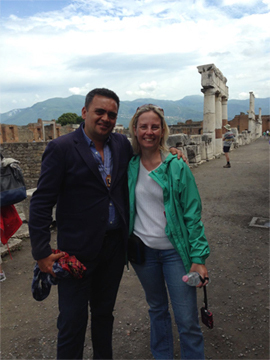 We are professional tour guides recognized by the Campania Region. Experience and professionalism have made campaniaguide an avant-garde company ready to satisfy every single request in the most effective way possible. Our staff, always prepared and available, is among the most requested among foreign tour operators. 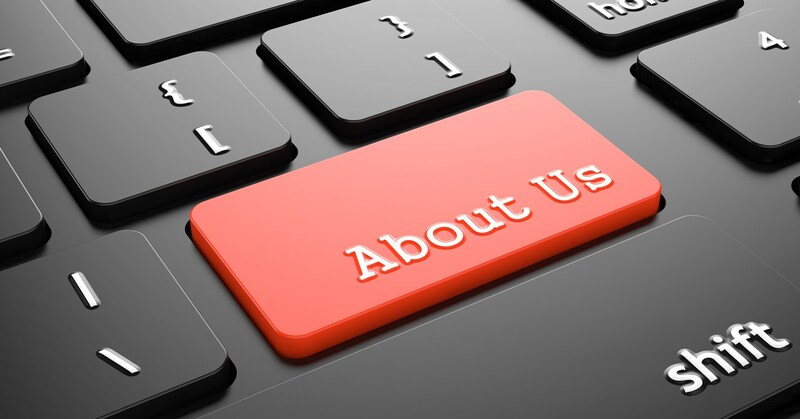 Our services and our guides are synonymous with great reliability. You will always have multilingual guides authorized by the Campania region that will accompany you on the tours of your choice. Our prerogative is your satisfaction. Vincenzo Di Gennaro, who has been working for years in the tourism sector as a guide, coordinates a team of guides regularly qualified by the Campania Region, in order to offer a rigorous and high quality service, both for individual tours and small groups and for groups up to 100 people. The staff of the association can organize for you the tour you prefer, advising you according to the time you have available, your interests, the climate and, using the collaboration of companies specialized in the rental of buses, minivans and cars, also offer the best way to travel, not excluding the exclusive service with a private driver. 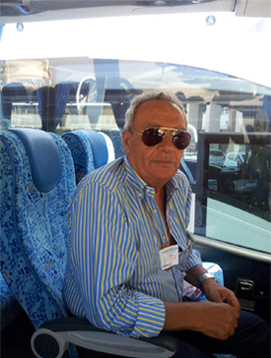 Vito Di Gennaro is one of the most important guides of the Campania Region, has dedicated more than 45 years to his work becoming one of the most requested guides in absolute experience, dedication, attention to detail always available to top customers. 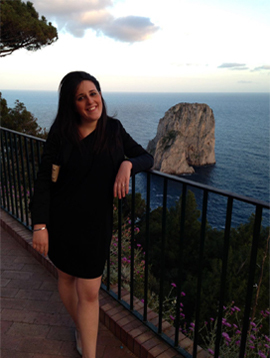 Giovanna Gambardella is one of our most faithful guides, young and full of aspirations, she carries out her work with great care and dedication, one of our top guides. Together with the three of us who have created this small company, 50 other local guides collaborate, in short, professionalism is guaranteed.